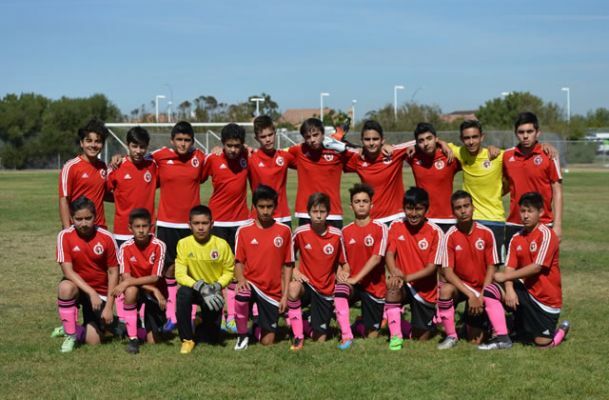 SAN YSIDRO, Calif.- The Xolos Academy boys 2002 team played an Intense match from beginning until the end Saturday. 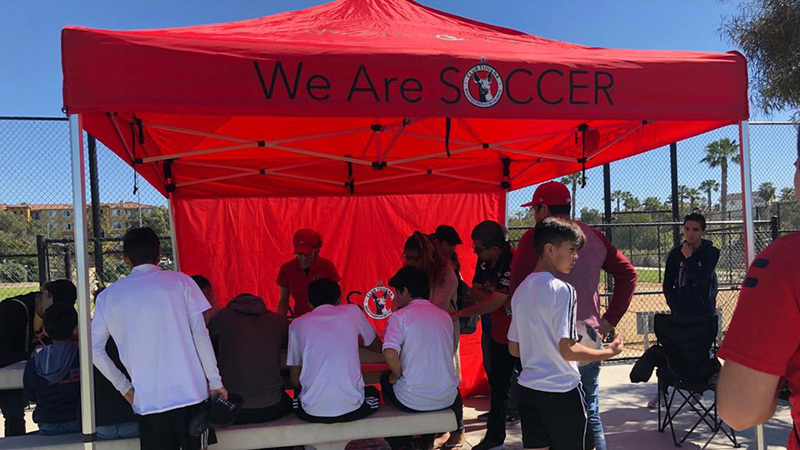 The Xoloitzcuintles youth team made it an entertaining hard-fought match but it wasn’t enough in a 3-2 loss against visiting Atlante SD Trinity FC at San Ysidro High. It was a game with equal opportunities for both teams in the first 20 minutes. 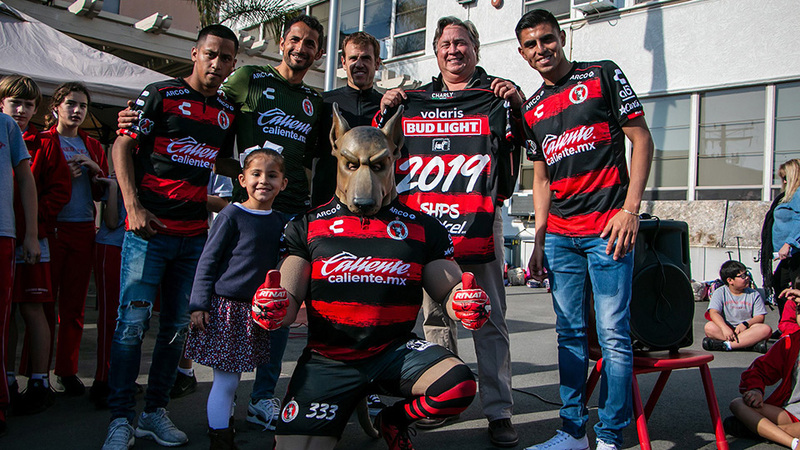 The match remained steady until a defensive error by the Xoloitzcuintles led to an own goal. Atlante would again capitalize on a mistake a couple minutes later taking a 2-0 lead. The Xoloitzcuintles did find an answer before the half. A penalty kick was whistled against Atlante. Alejandro Castañeda stepped up to conver the PK and cut the Atlante lead to 2-1. Xolos Academy FC tied the match 2-2 early in the second half with a goal by Jorge Romo. But Atlante found the game-winner 10 minutes before the end of the match with a shot from outside the box, finding the goalkeeper out of position. 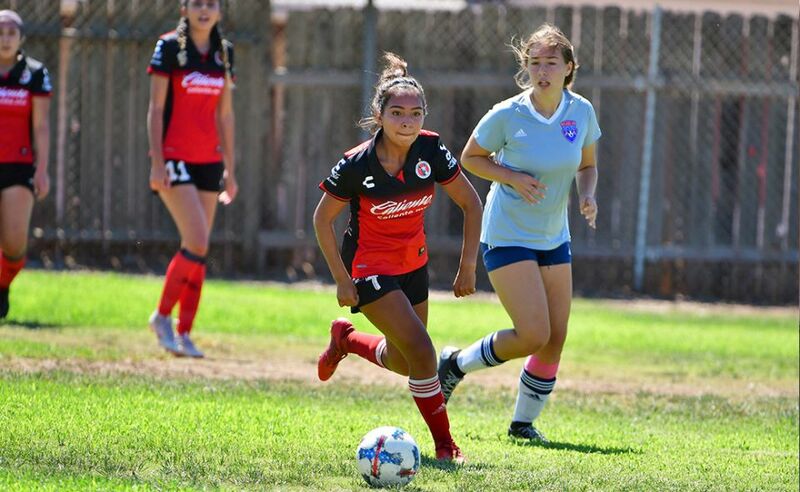 The Xoloitzcuintles didn’t give up and continued to create scoring opportunities while taking shots late in the game but could not find the equalizer.